A SYSTEM THAT MAKES USED CARS LOOK NEW AGAIN, PERMANENTLY. RESTORFX changes the aesthetic appearance of a vehicle so dramatically.. It's often referred to as speechless. 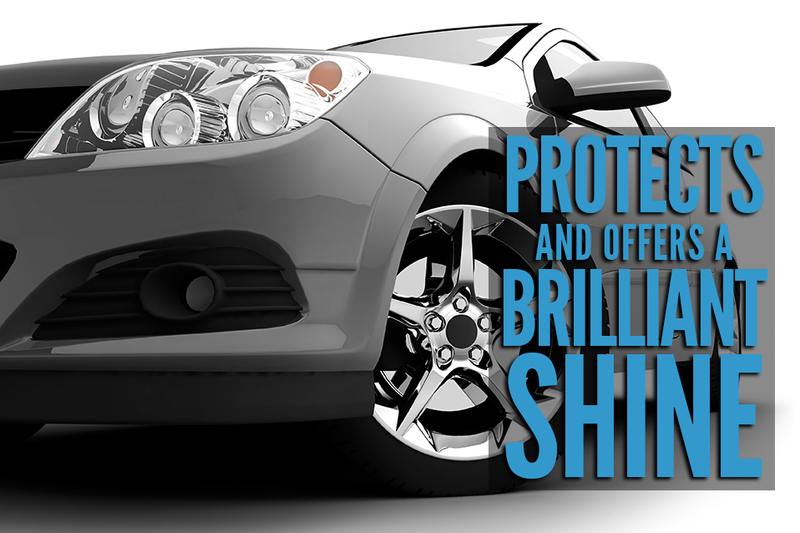 This technology is changing the detailing industry by saving time, getting better results and having a longer-lasting pristine finish. We stand behind all our products and offer a 100% satisfaction guarantee towards our customers, which enables us to bring you peace of mind with products and services you can trust.